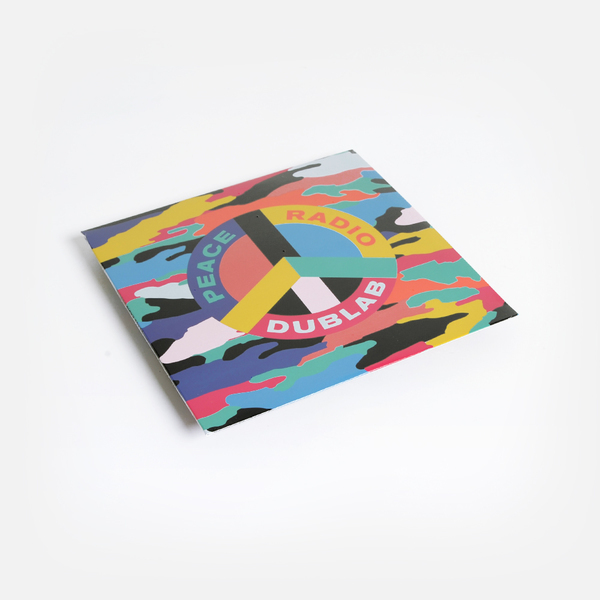 Life-giving music from L.A.’s Dublab and friends, revolving sun-kissed vibes from Gifted & Blessed, Kaitlyn Aurelia Smith, Matthewdavid, Suzanne Kraft and more. 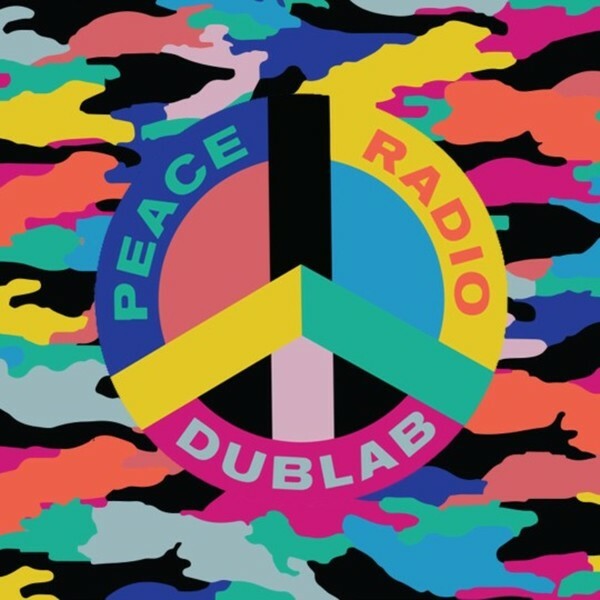 Cooked up in cooperation with Sunpress vinyl, ‘Peace Radio Dublab’ is for the good times, pairing a group of like-minded, sweetly optimistic sounds from best coast producers. Leaving Records’ Matthewdavid smudges your 3rd eye with the intense boogie shimmer of ‘Be Honest’, and Daedulus doe iridescent footwork on ‘ReadToFall’. 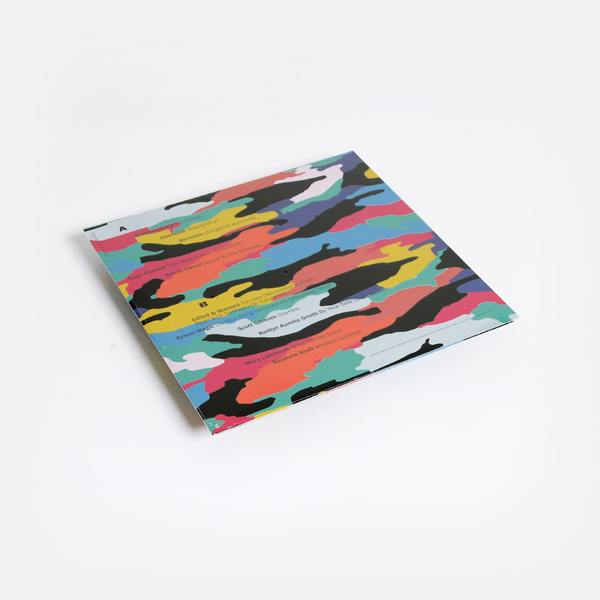 Bender chases up his ace Second Circle outing with the yacht ready trills and pleading panpipes of ‘(Songbird) Ajinomoto’, and Secret Circuit rolls slow and dusky on ‘Space In The Suitcase’ (for a big of xanax and edibles, maybe?). The ever charming GB is at his colourful best adapting ‘Toccata (Movement VI From Ravel’s le Tombeau De Couperin)’, and Actualy Magic covers Moondog, Wendy Carlos-style in ‘Do Your Thing Switched-on’, and Kaitlyn Aurelia Smith covers Sade’s ‘By Your Side’, modular synth style, beside the serene strings of Mary Lattimore’s ‘Wind Carries Seed’, and a wistful vignette from Suzanne Kraft.